Perception is everything when it comes to understanding your profit figures. The better your view of key profit information is the more informed you are about the underlying health of the company – and the better your decision-making will be for the future success of the business. But are you getting the view of your profits that you need? Do you need more insight from your business reporting? 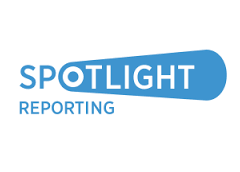 By combining the benefits of Xero online accounting software and the Spotlight Reporting plug-in you can get back control of your business information. These two solutions, in tandem, allow you to start drilling down into your data to find the really insightful nuggets of information about your profits. Xero is based in the cloud – and that makes a big difference to the view you get of your profits. By making use of live bank feeds, and the power of automated data entry plug-ins, like Receipt Bank, what you get is a real-time view of your numbers as they are right now. Compare this with the historic reporting you get from out-dated desktop accounting software and it’s easy to see why cloud accounting has the edge. You’re no longer looking at figures that are weeks, or even months, out of date. You’re not basing decisions on what was in the bank last week. 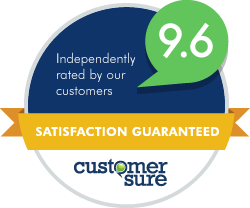 Your information is real-time, current and gives you the best possible viewpoint on the state of your cash flow, outstanding debts and bills and your overriding profits. Xero does a great job of keeping you up to date. But when you pair it with the Spotlight Reporting financial intelligence plug-in, you don’t just get a better view of the business as it is right now; you also get to see how your profitability will look in future months and years. And that’s powerful information when you’re thinking about your sales strategy and your long-term plans for the company. Spotlight Reporting takes the raw data from Xero and gives you the tools to drill down deeper and get far more granular with your analysis. Get beautiful, visual representations of your core figures. No more dry, uninformative spreadsheets. With Spotlight, your business information is shown in a way that resonates with you as a business owner and gives you all the key facts. Open your eyes to the details in your key numbers. Spotlight looks for the patterns and insights that will give you that improved view of your business position as it stand right now – as well as helping you to shape your future direction. See clear ways of controlling your profits, performance and KPIs. Setting targets and measuring your underlying performance allows you to see where you’re meeting your goals – and where you need to work harder to make those profits. Understanding how and where your business is profitable is central to improving those profits. See the reality of your cash flow. 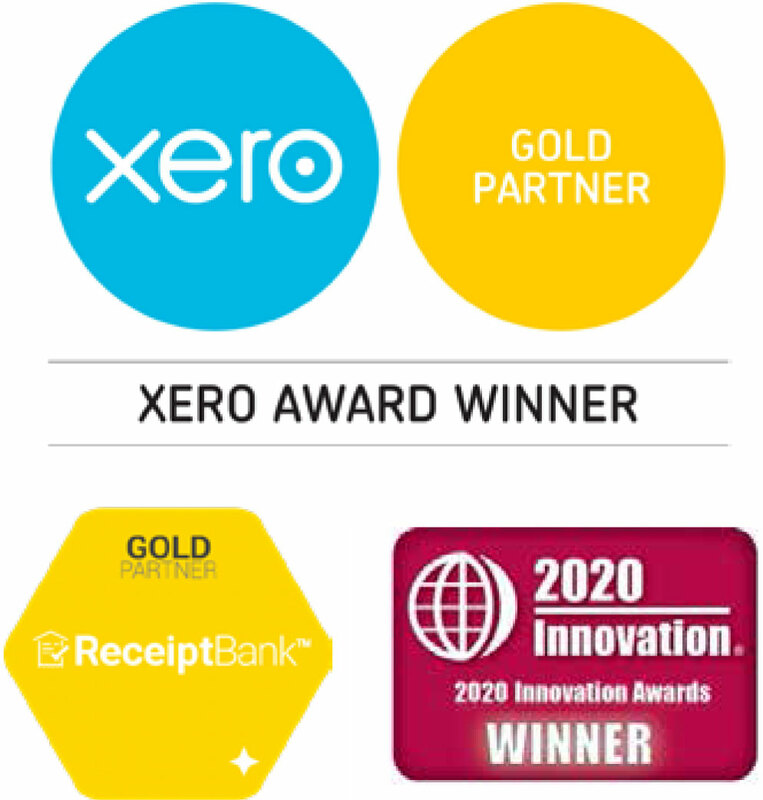 Xero records all your sales figures, bill payments and the ongoing running costs of the business. So Spotlight has all the data it needs to present you with the reality of your cash flow situation – and the long-term profitability of the company. Know where you’re profitable. Having data that shows the most profitable customers, or the most profitable time to sell, allows you to tailor your sales strategy, rework your timescales and focus your marketing to get the very best from your products and/or services. Get back in control of profits. It’s this information that puts you back in the driving seat of the business. Armed with the right data, the right forecasts and the right strategy, you can be highly confident in your business plan and its ability to improve profitability. Would you like to know more about understanding your business information and improving your profits? We’re running a Xero Trifecta event on Monday 30 November. We’ll be demonstrating how Xero online accounting software and the Spotlight Reporting plug-in are the two tools you need to get back control of your business information. Xero and Spotlight Reporting will be there to explain how data and drilled-down financial intelligence give you the practical insights you need to boost your profits.